Psychological trauma is the effect on our minds when we are exposed to a very distressing event. We feel overwhelmed, helpless and its effects linger for many years, causing negative consequences. The traumatic event may pass, but the individuals reaction to it may not. It might continue to cause difficulties as well as lay the basis of more serious mental health problems. Being a victim of psychological trauma can cause feelings of being overwhelmed, feeling helpless, feeling entrapped, low self-worth and reduced self-confidence. This can increase the risk of developing mental health problems like anxiety, depression, eating disorders, post-traumatic stress disorder, and addiction. It is possible to help people resolve the memories of such traumatic events and reduce the ongoing effects of such painful past experiences in the present. 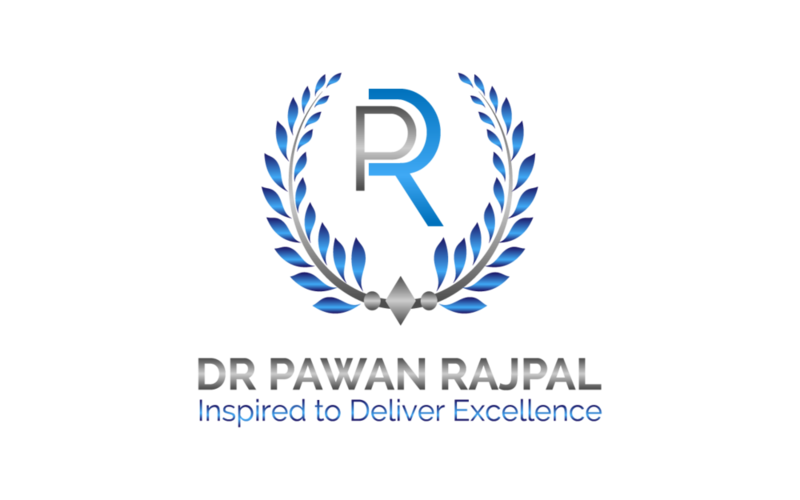 Dr Rajpal can offer evidence-based, NICE recommended treatment strategies for effects of such traumatic experiences.